Buying a new vehicle can be an enjoyable process, but it can also be a nightmare. Of course, the moment we sit behind the new wheel of a new car is priceless, and the process of searching, setting the budget usually gets forgotten along the road. 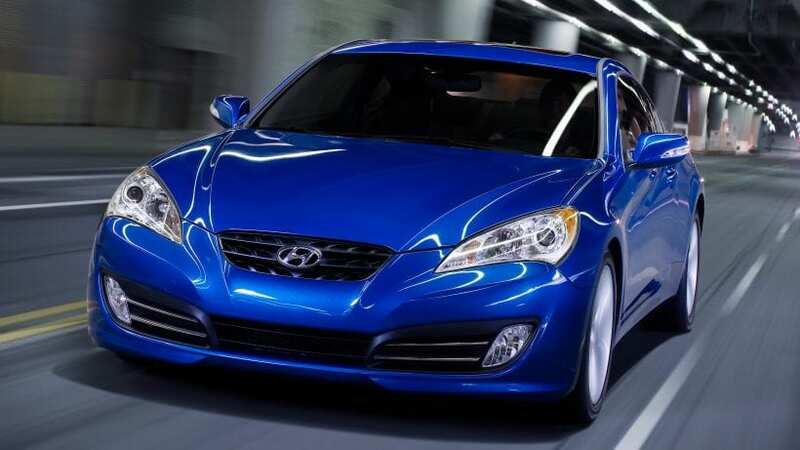 Money is one of the key aspects to consider when buying a car and if you don’t want to spend six figures on luxury models, and supercars, we provide 25 vehicles for under $25,000. 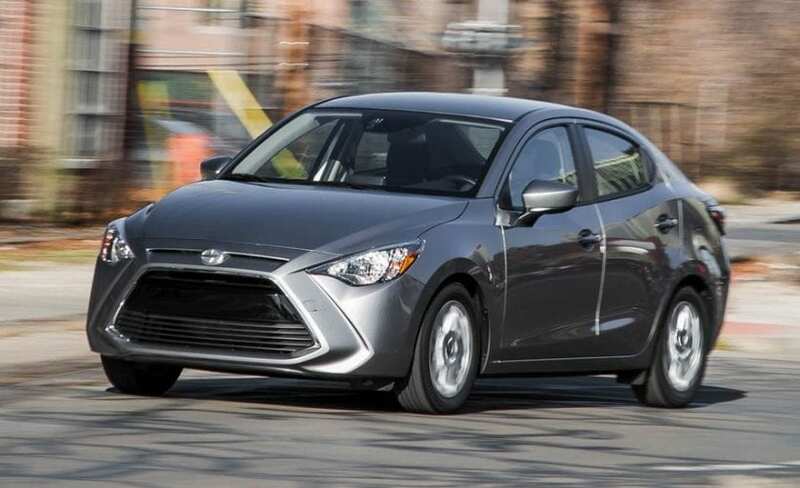 Scion iA is the Mazda2, and we are waiting for it to reach the coast of the US. This vehicle only produces 106 horsepower, but it has some notable features and all of that for $15,700.